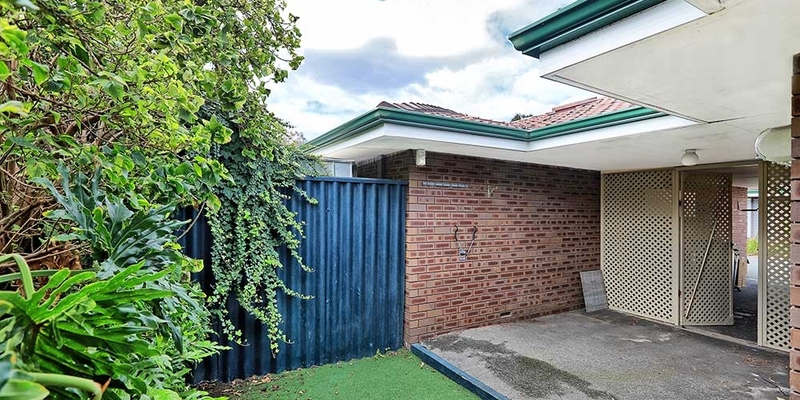 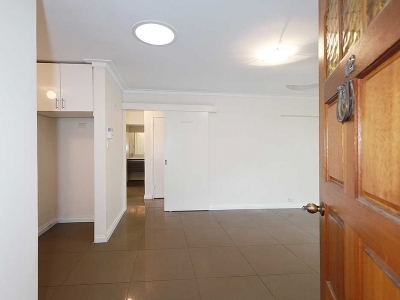 This beautifully finished freestanding Villa is set in a small complex and top location is currently fully leased. 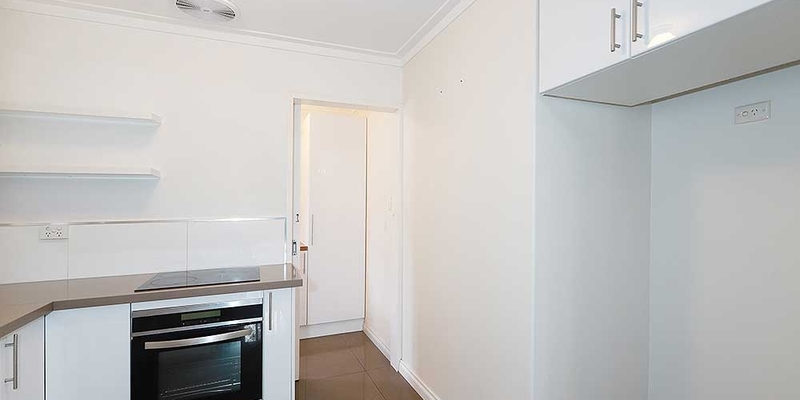 From the moment you step in you will appreciate the spacious open living and convenience of the modern easy care kitchen. 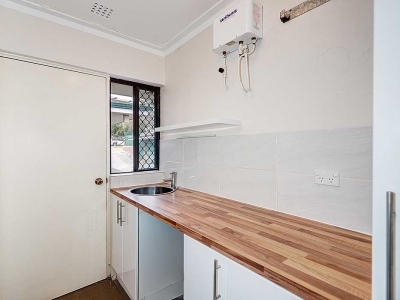 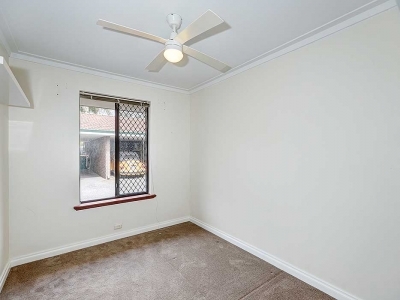 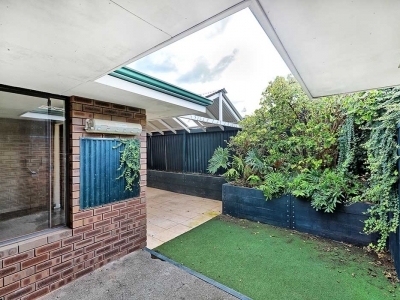 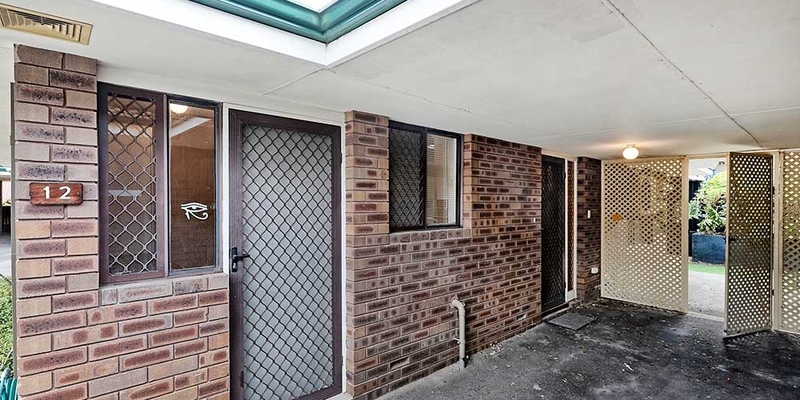 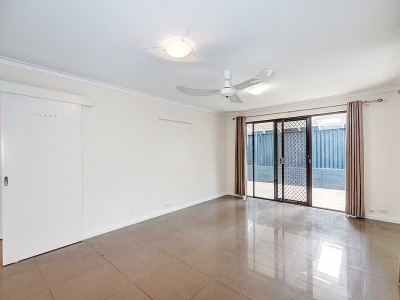 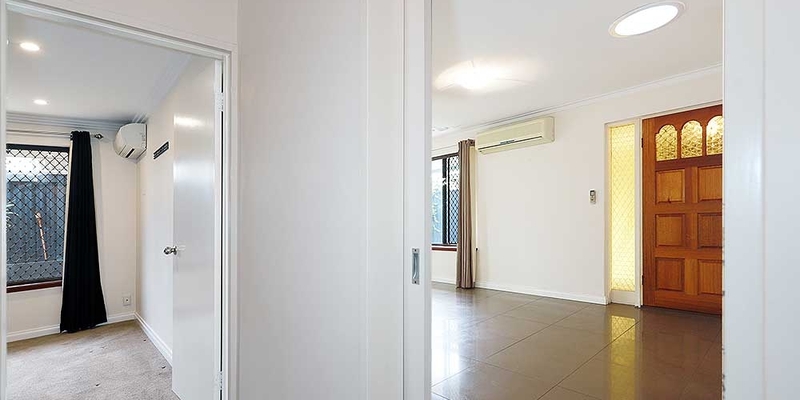 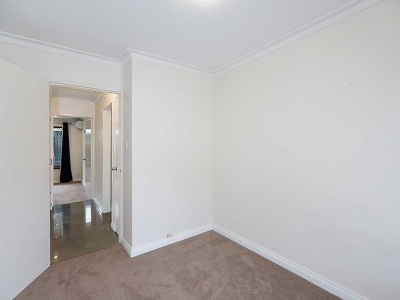 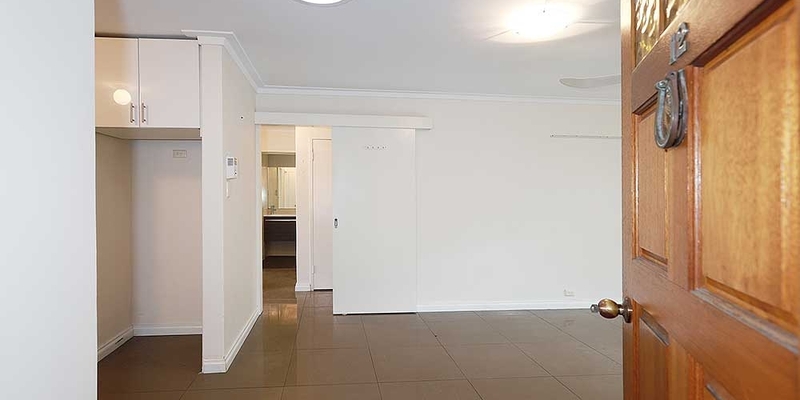 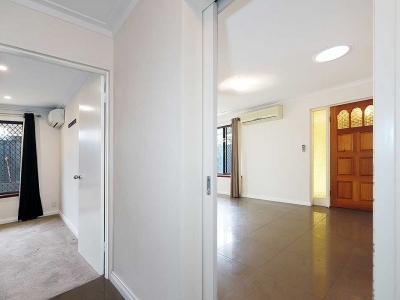 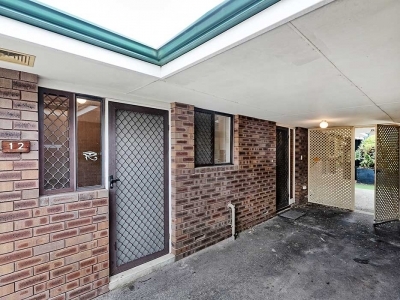 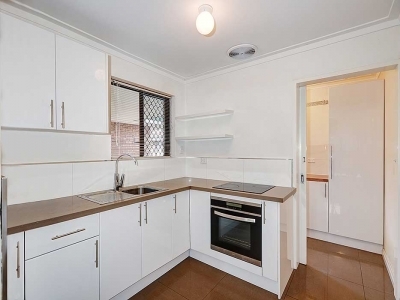 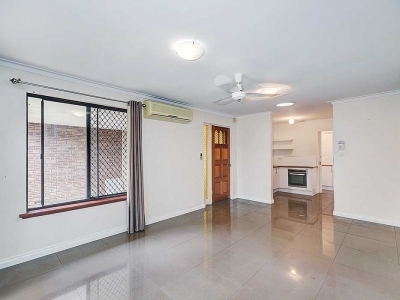 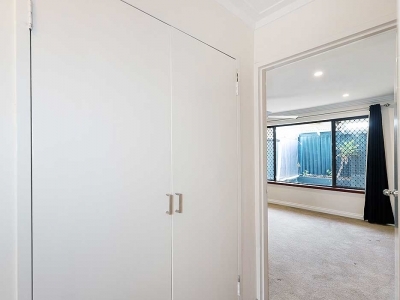 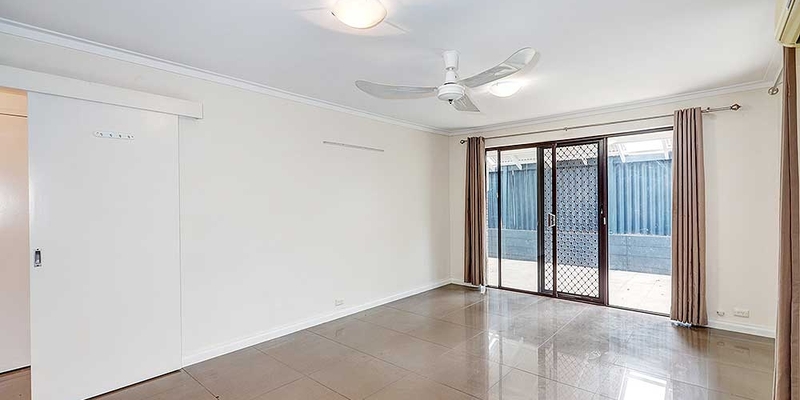 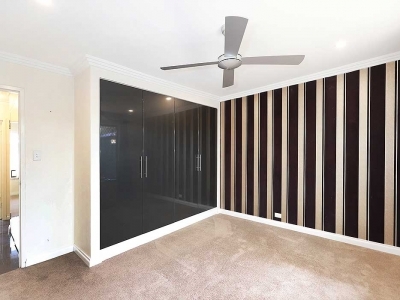 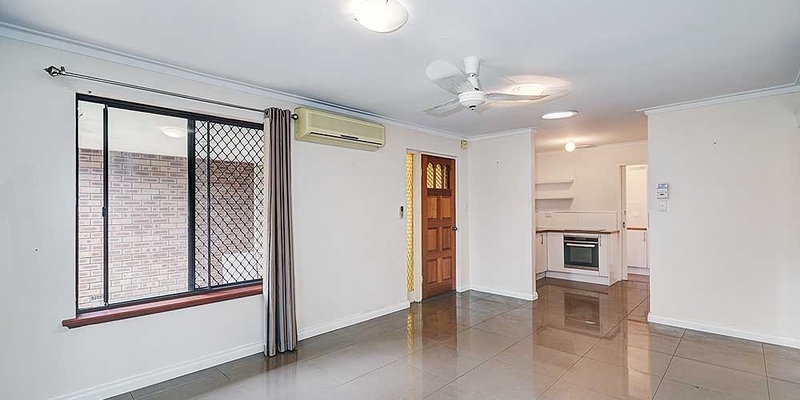 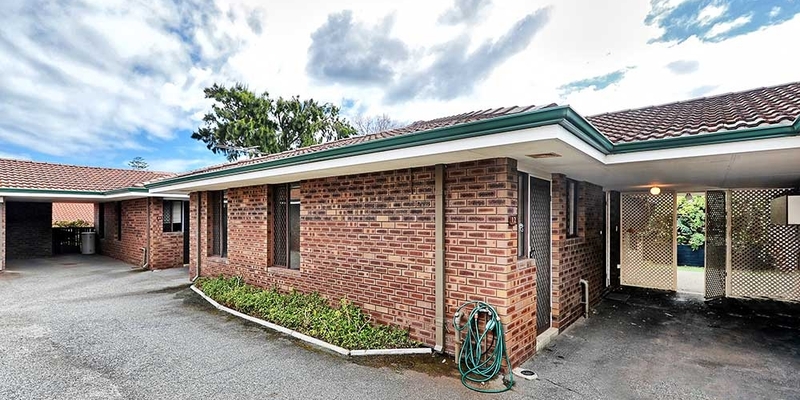 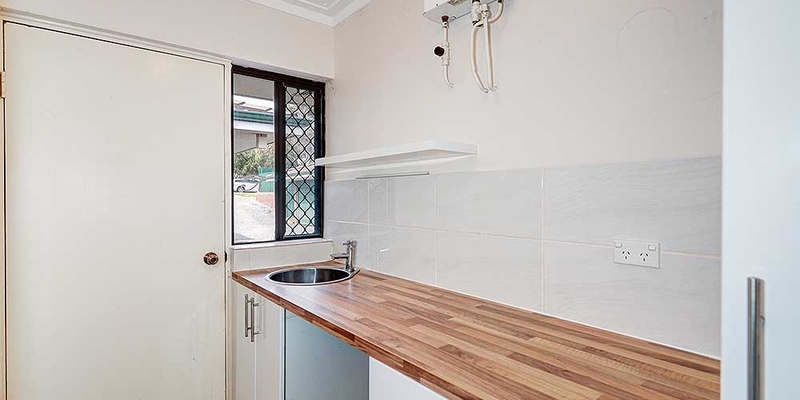 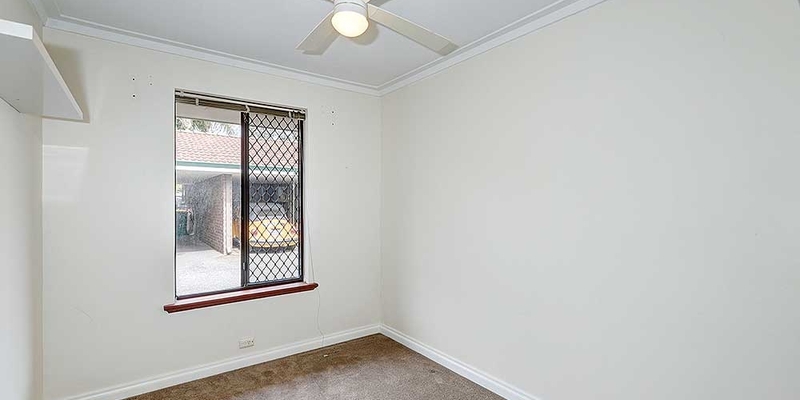 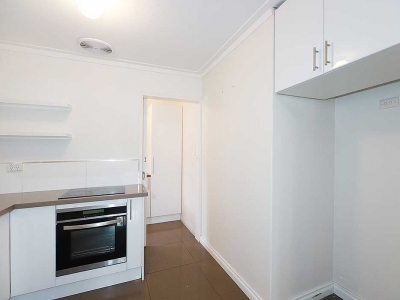 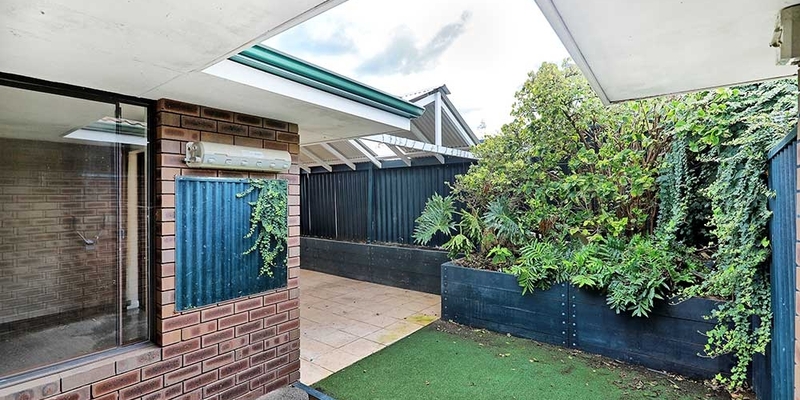 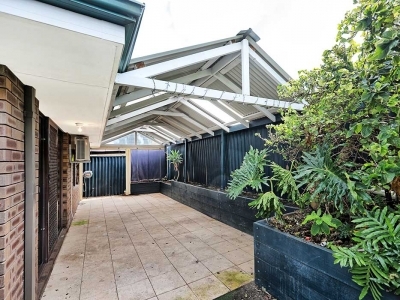 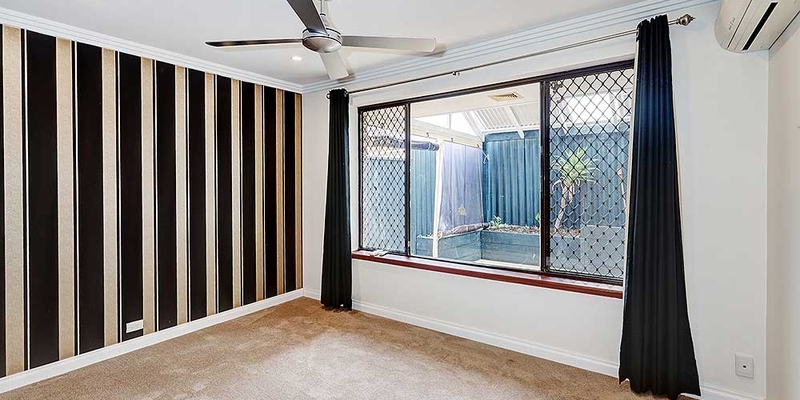 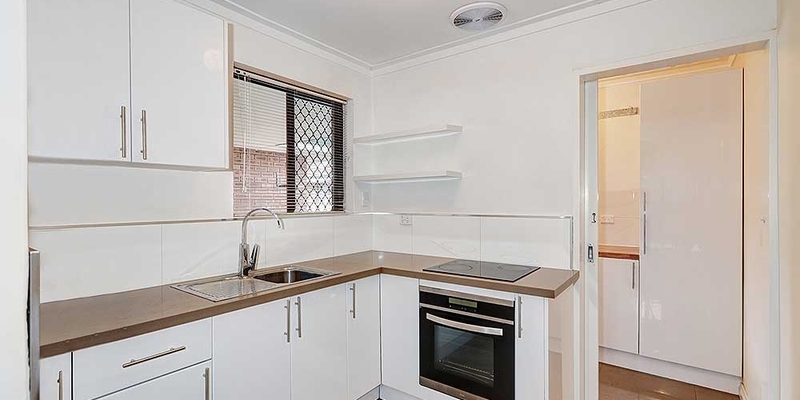 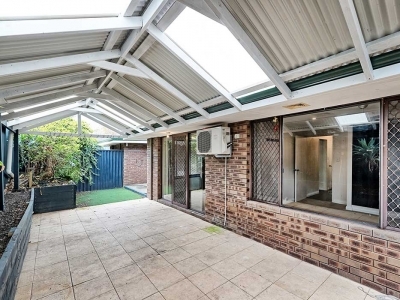 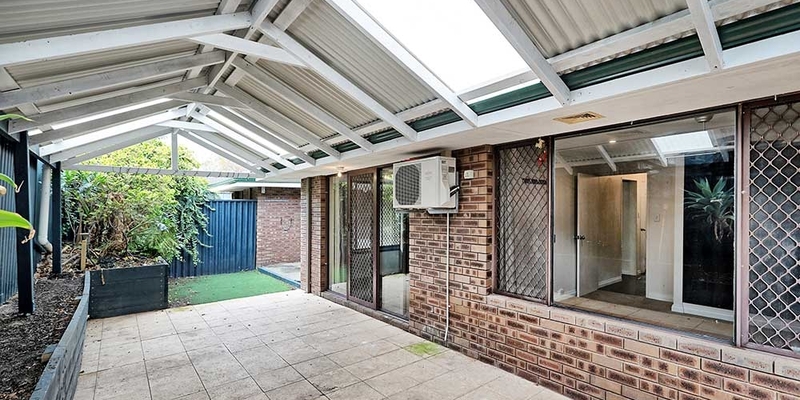 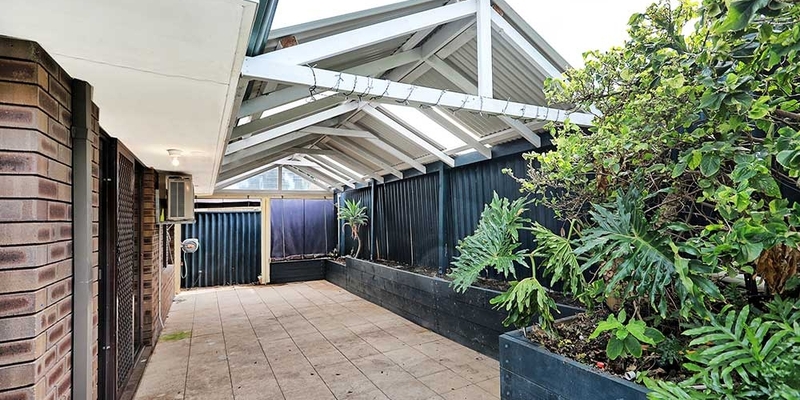 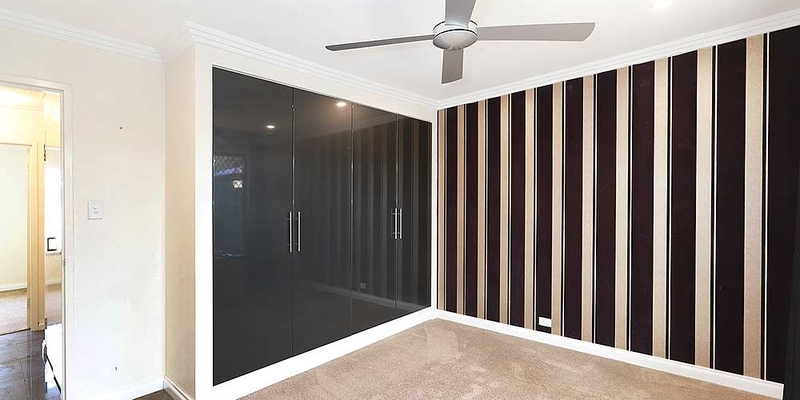 The open living comes with stunning tiling and aircon and connects well to the north facing enclosed courtyard ideal for all your outdoor living and entertaining. 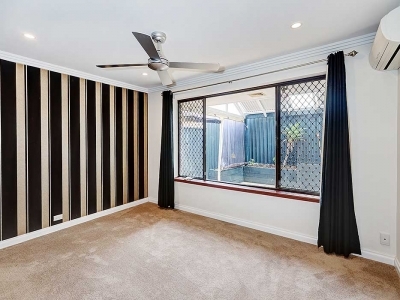 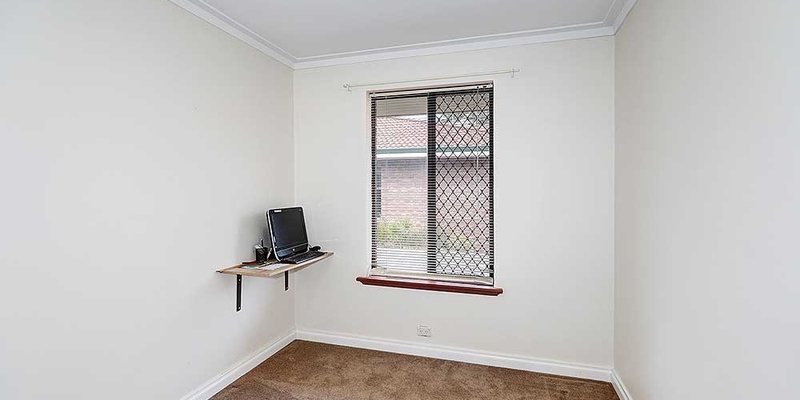 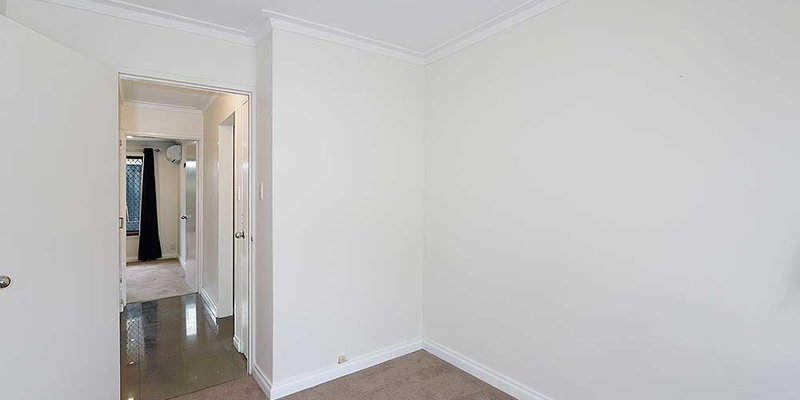 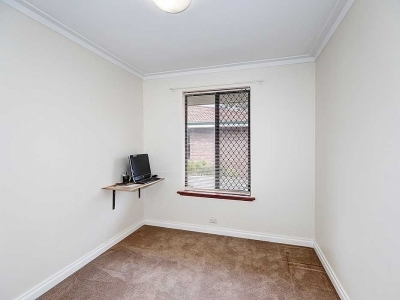 The master bedroom comes with built-in robes and reverse cycle air-con for total climate control. 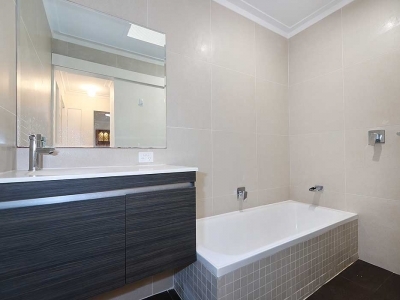 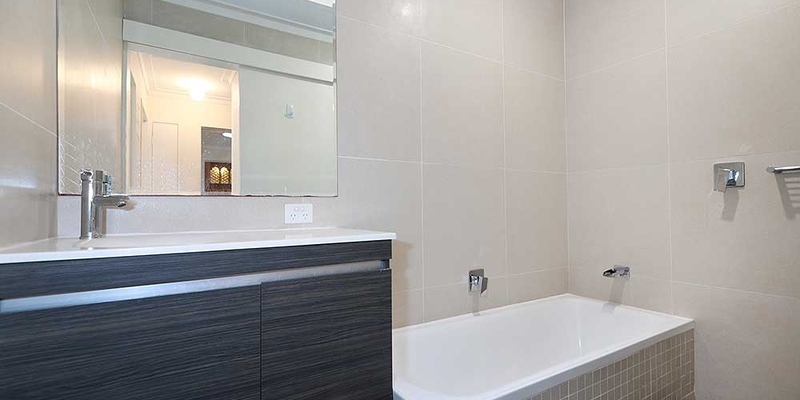 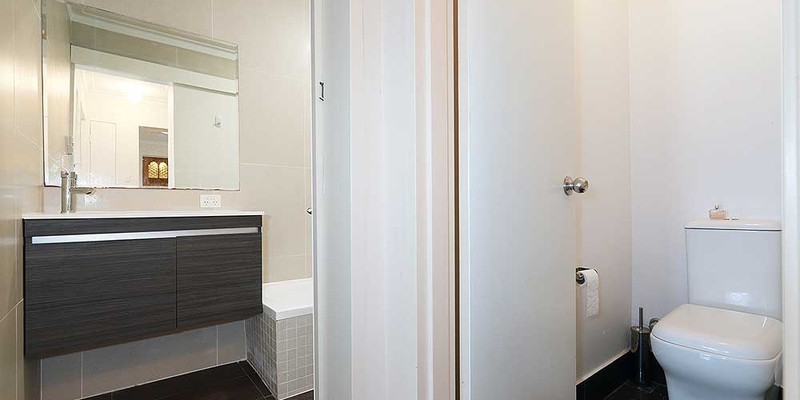 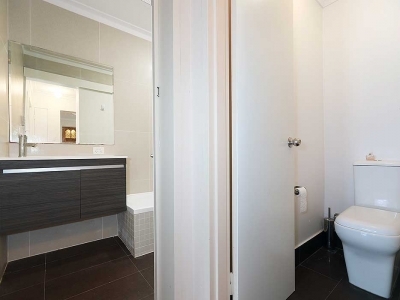 The bathroom has been fully upgraded with modern appliances featuring a spacious bath and rain head shower. 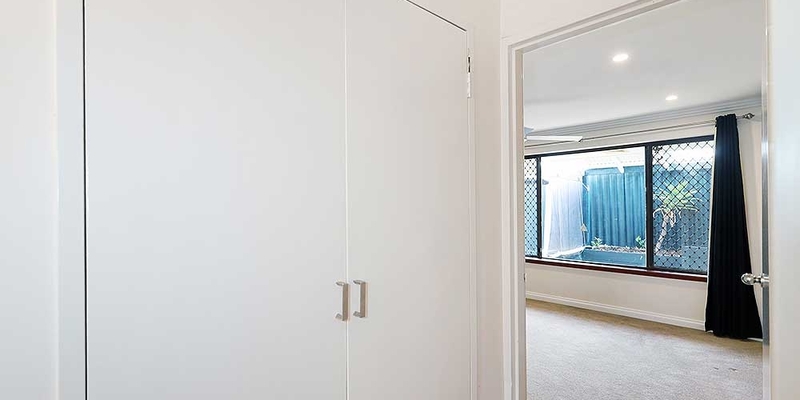 There is a modern laundry and another big linen cupboard for additional storage. 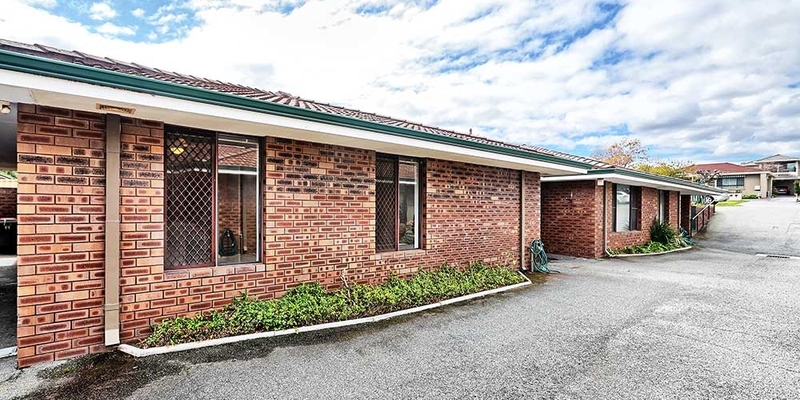 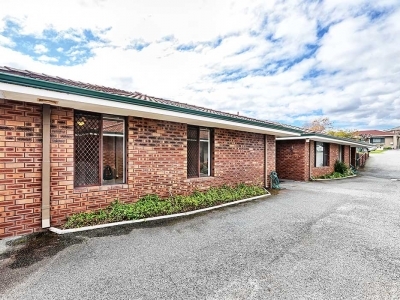 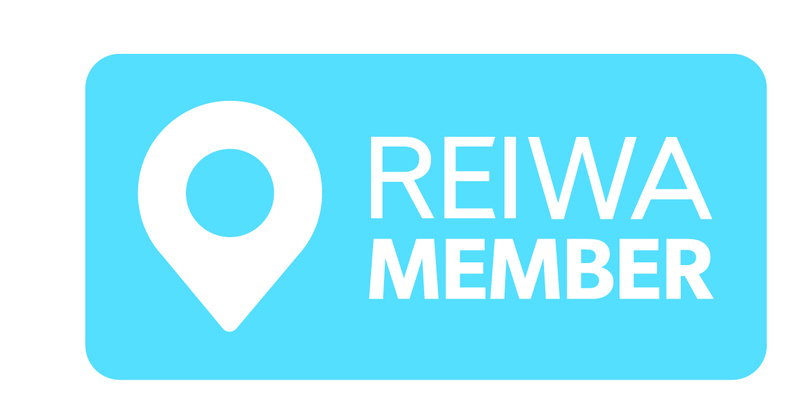 All up a modern easy care home in a great location with solid returns. 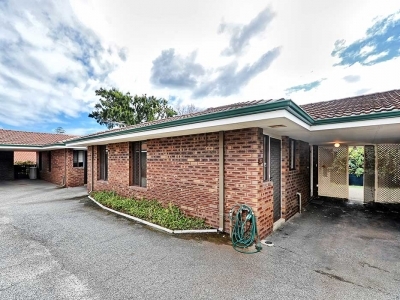 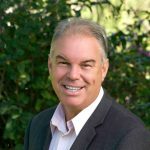 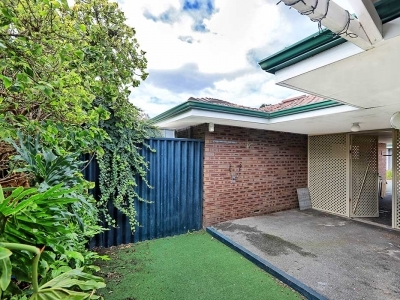 For more details and viewing contact FRANK SANDER now on 0411 1234 77.